Globally and in Pakistan, it is seen that there’s hardly any trend of women in Airline industry besides being a cabin crew. Why have we been so stereotypical to think that pilots or Captain could only be men? It’s just our mindsets we have moulded into, whereas now its not anymore the same. 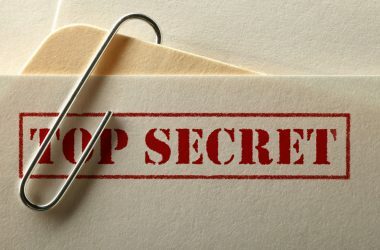 People have started thinking out of the box and are more open minded towards women working in their desired fields of interest. Of course there are and have always been few exceptions to stereotypes, often much more in our country. People in Pakistan should come forward to bring talent on the surface. This discrimination is now a story of past, today there’s no field where a woman hasn’t left a significant mark. Recently, The Royal Brunei Airline became an equal opportunity employer and made a mark in the Airline Industry. 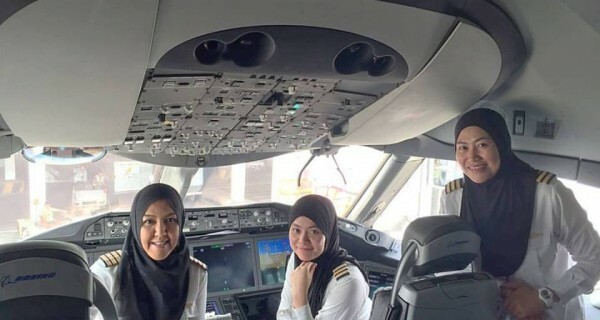 For the first time an all-woman flight deck crew soared high in Boeing 787 dream-liner leaving many women proud worldwide. The flight deck crew trio were: Capt. 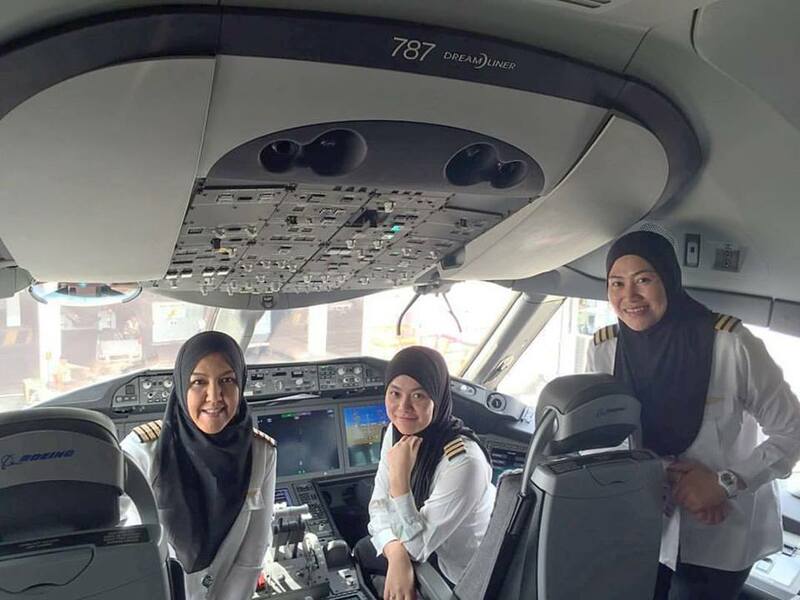 Sharifah Czarena Suriany, Senior first officer Sariana, and Senior First Officer Dk Nadiah that flew BI081 from Brunei to Jeddah. 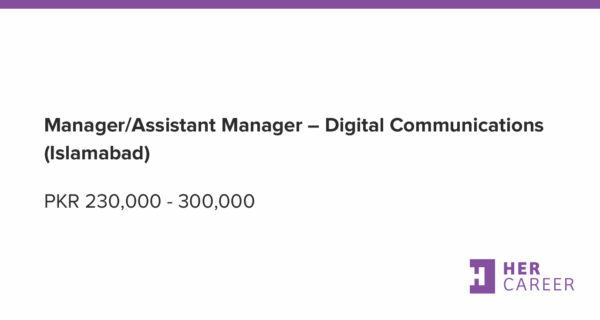 This is yet another milestone achieved by the ambitious young women of today. The flight took off on the 32nd National Day of Brunei Darussalam. Royal Brunei Airline has a handful number of females in their engineering department too. Commendable efforts of equality by Brunei Government. We wish all these three Flight deck crew, the very best and they may keep flying high altitudes in their career. Pakistan is usually thought to be a country where the cavemen mentality prevails and the rightful place of women is only in kitchens and baring kids. Contrary to this school of thought, women of Pakistan are much beyond that. Women are quite liberated with immense talent and skills. Here I would like to mention that the Pakistan International Airline (PIA) have had some of the female pilots and we’re equally proud of them too. The first Pakistani women pilot ever was Shukriya Khanum, who took first CPL license on 12th July, 1959. 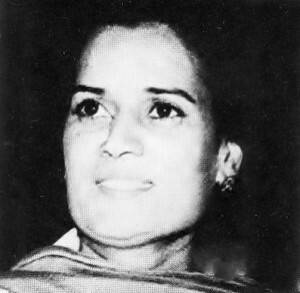 Although she did not serve PIA but was a ground instructor in the national flying academy. Then in 1990, two women joined PIA, named Ms. Ayesha Rabia and Ms. Maliha Sami. Maliha Sami was first ever woman to fly a Fokker plane from Karachi to Gwadar via Turbat. On January 25th, 2006 Pakistani women made history by flying an all female crew flight from Islamabad to Multan on a Fokker plane. 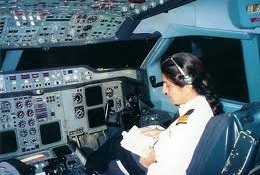 Ms. Ayesha Rabia and Ms. Sadia Aziz as a co pilot. Besides flying as commercial pilots, women have also spread their wings as fighter pilots in Pakistan Air Force. In May, 2012 Saba Khan, Mariam Khalil, Nadia Gul, and Saira Batool are first four cadets to graduate as fighter pilots and receive their wings after vigorous training. 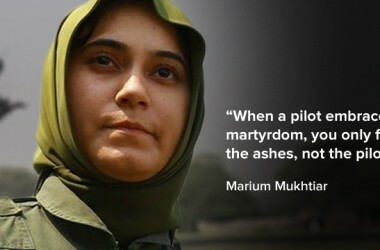 Another woman fighter pilot b embraced martyrdom in Mianwali district while flying a training mission. 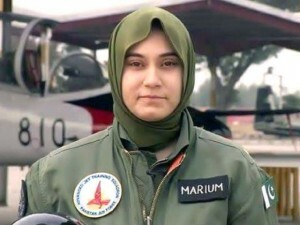 PAF Flying Officer Marium Mukhtiar. The only female to take off in her career as combat fighter pilot is Ayesha Farooq, who is the first female war-ready pilot of Pakistan. 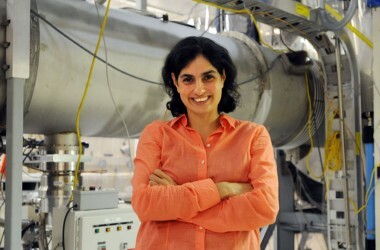 Ayesha Farooq pictured in the cockpit of a fighter jet at Mushaf base in Sargodha. Flight Lieutenant Ayesha Farooq, is the first of six female fighter pilots in the force to pass the final exams to qualify for battle. Who says women need men to drive? 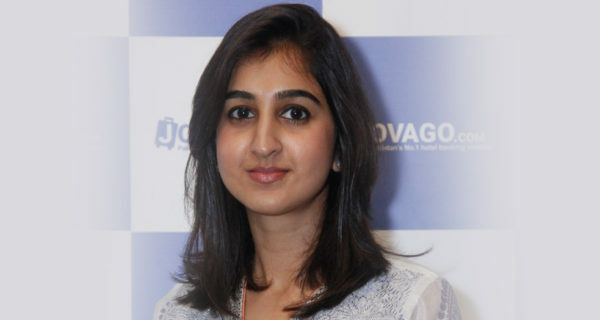 Women can fly planes, that too on their own command…. Roger and out!